People invented media technologies to capture different experiences they go through. But our senses do a much better job in picturing, hearing, feeling and smelling the various Adventures we accumulate. 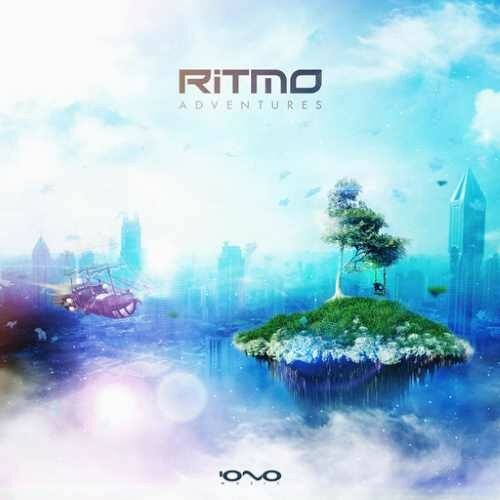 During the last two years, Ritmo, aka Dubi Dagan, curated special moments, vibes and emotions that encapsulate these time fractions and compress them into a sonic universe. Collaborating with top tier artists such as Ace Ventura, Astrix, Liquid Soul, Suntree, Gaudium, and Sphera - Adventures goes into eclectic dimensions. While each piece bringing its own version of the trip, together you can feel you went through one story, where the end is up to you.